Home Depot Coupon - Armchair Builder :: Blog :: Build, renovate, & repair your own home. Save money as an owner builder.- Armchair Builder :: Blog :: Build, renovate, & repair your own home. Save money as an owner builder. We wanted to let you all know we have a new partnership with The Home Depot. And to celebrate, we wanted to share with you the latest deal…just in case you have some fall home improvement projects on the list. You save ten bucks off your order of $100 or more. However, it’s only good through the 21st…that’s this Sunday. Full disclosure…we get a commission if you click through our link and buy something. It’s kind of a win-win. Now let’s go build something! Need some advice on finishing your basement? Or have you thought about building your own home? 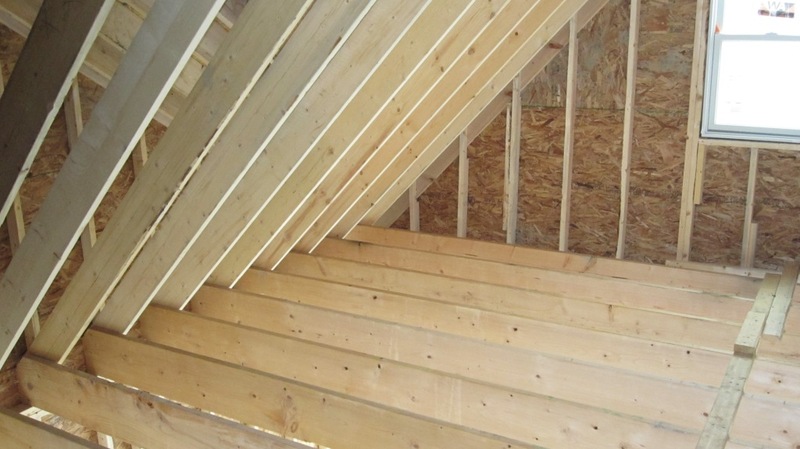 How about finishing your attic? You can do it and Armchair Builder can help. Check out our 50% off sale going on now at the Armchair Builder ESTORE. Have a question about your home? Send us an email at info@armchairbuilder.com and maybe we can help. Save up to $750 instantly on appliances $497 or more. Plus, Free Delivery & Haul Away. Online Only.